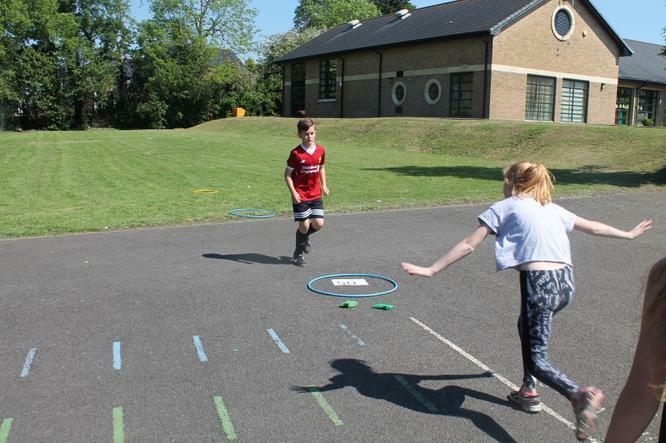 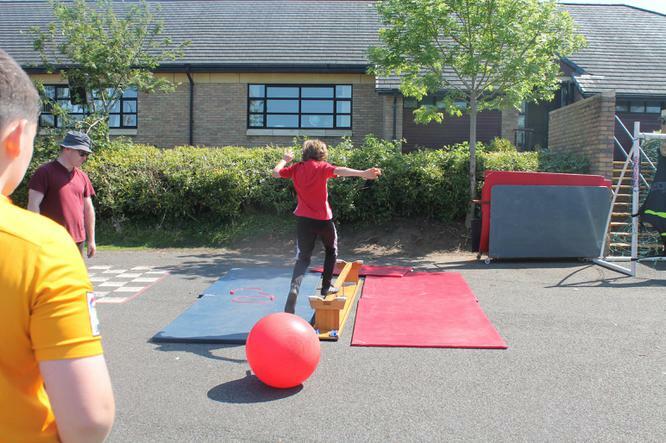 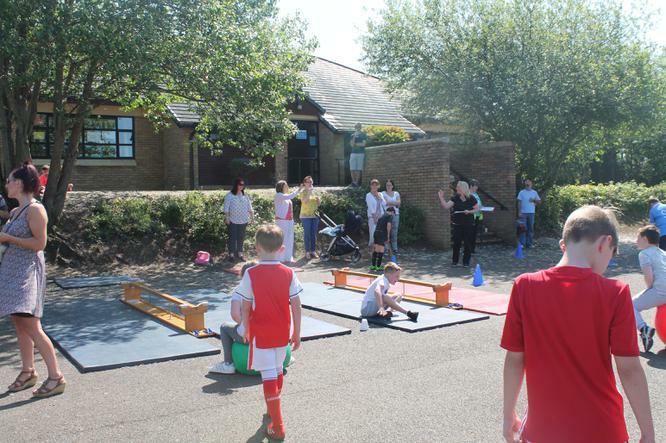 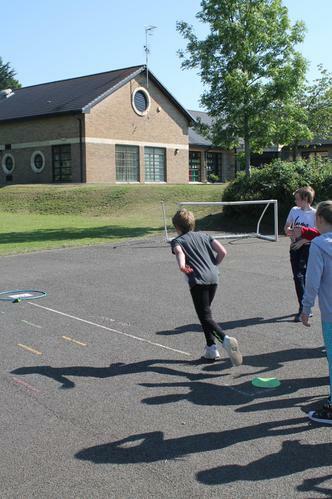 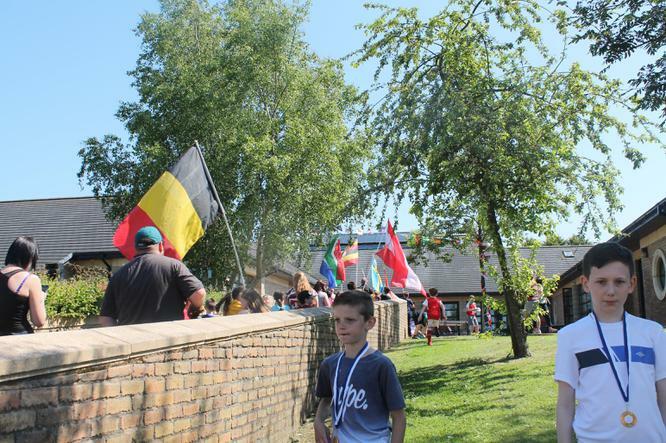 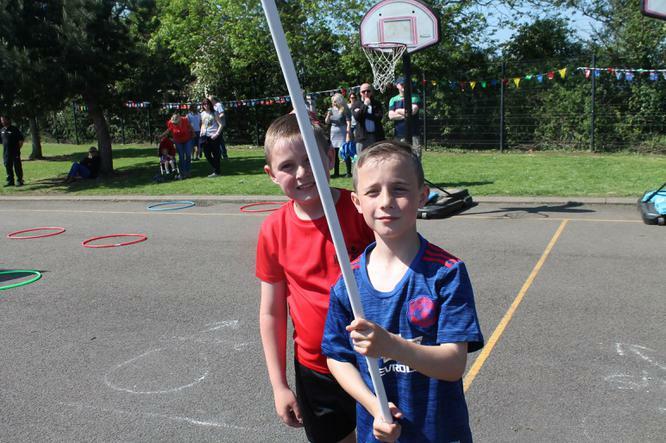 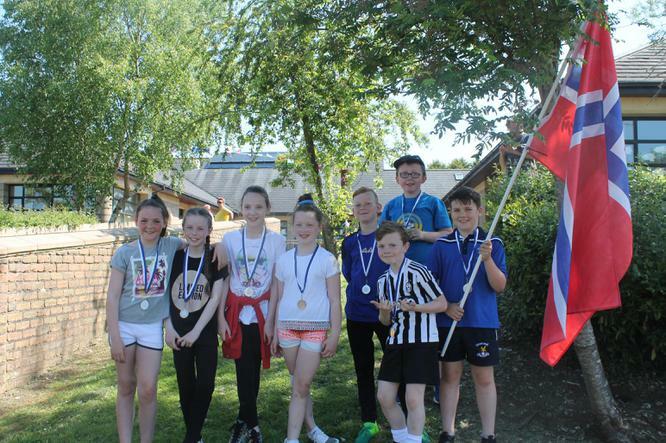 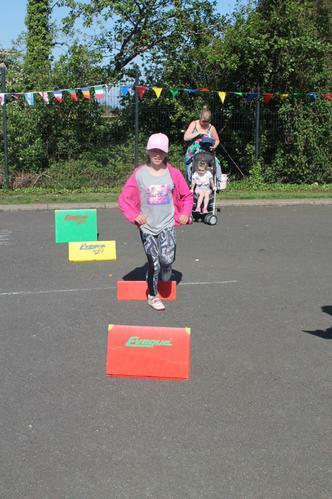 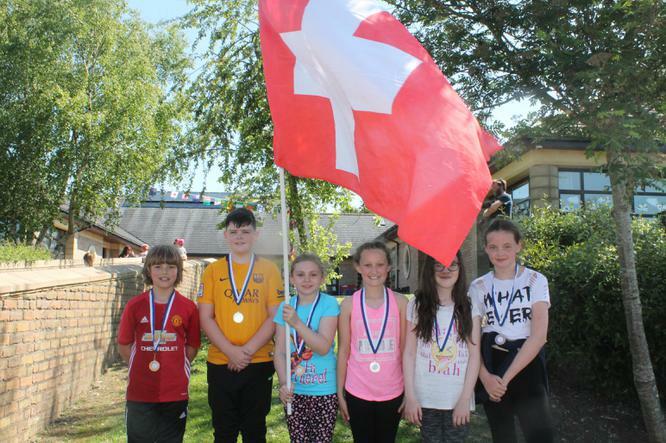 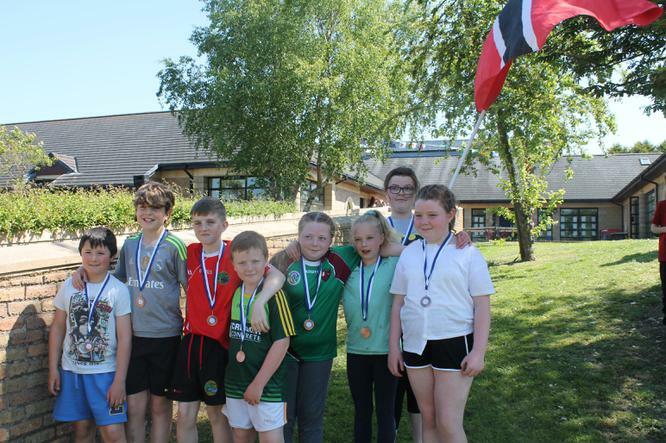 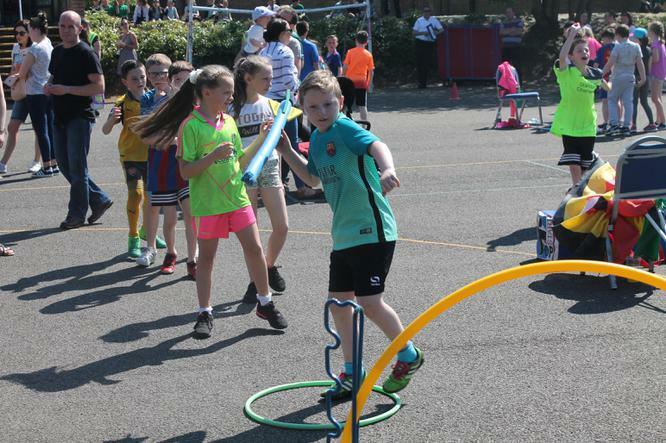 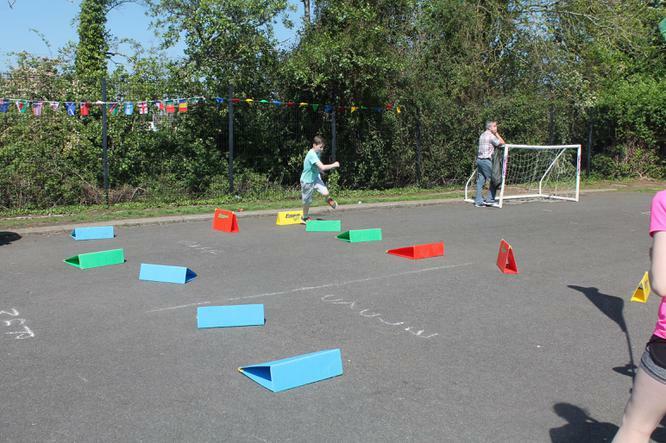 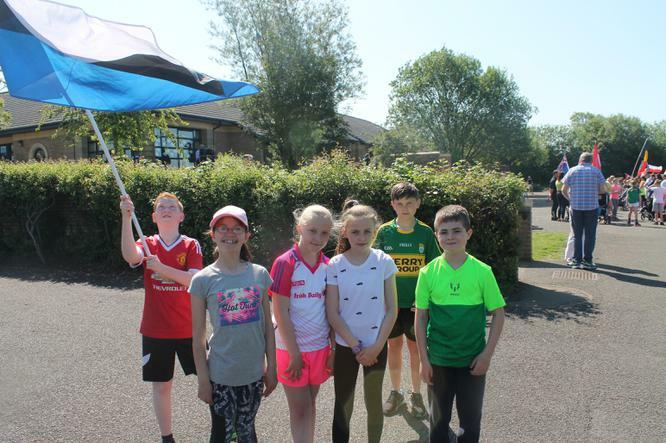 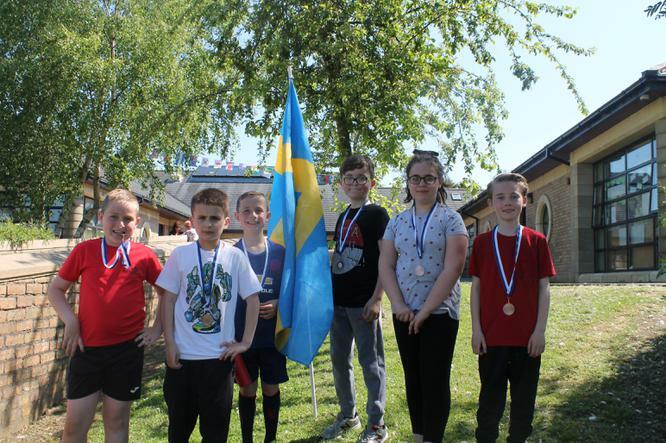 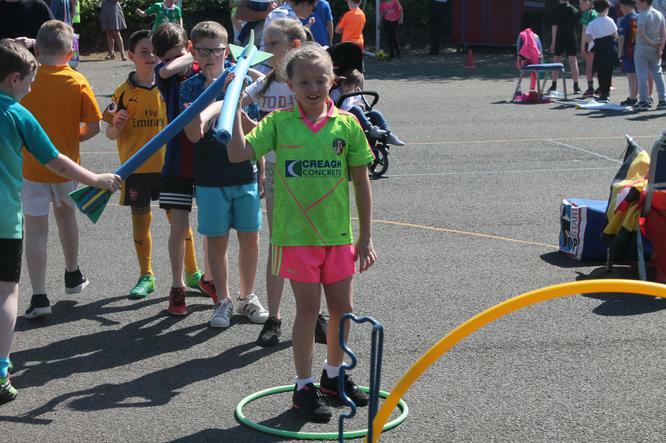 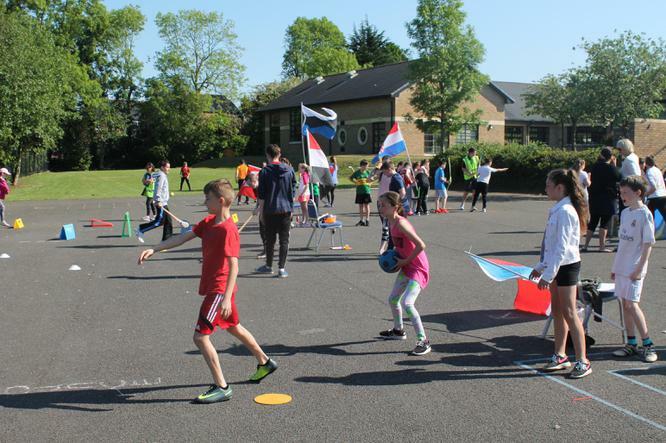 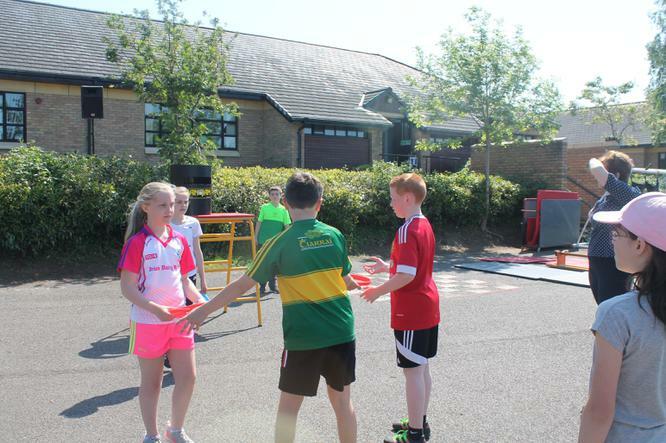 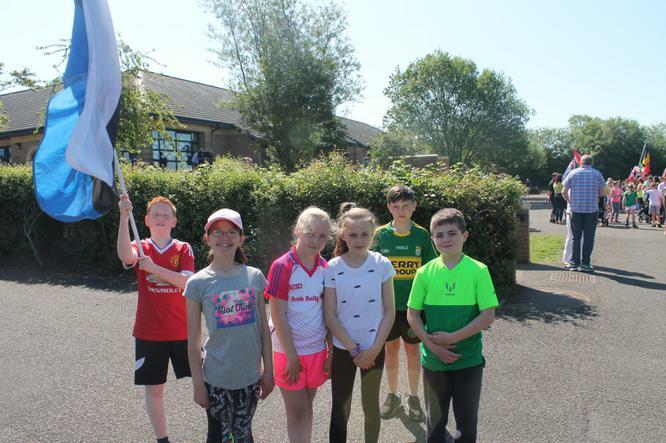 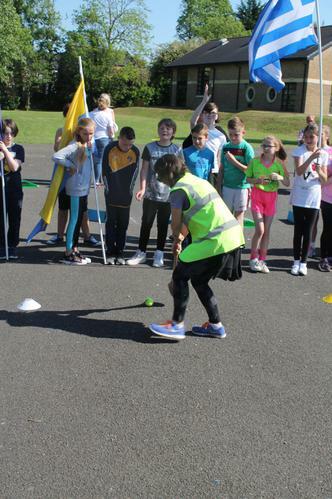 Many congratulations to our Year 5-7 Olympic athletes who competed so well on Sports Day. 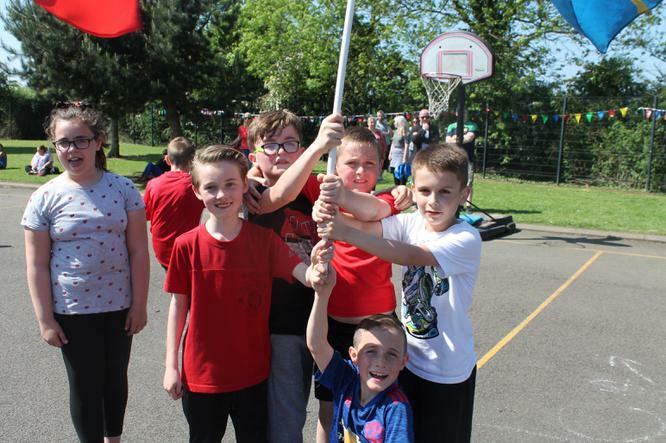 They showed great determination, team spirit and skill. 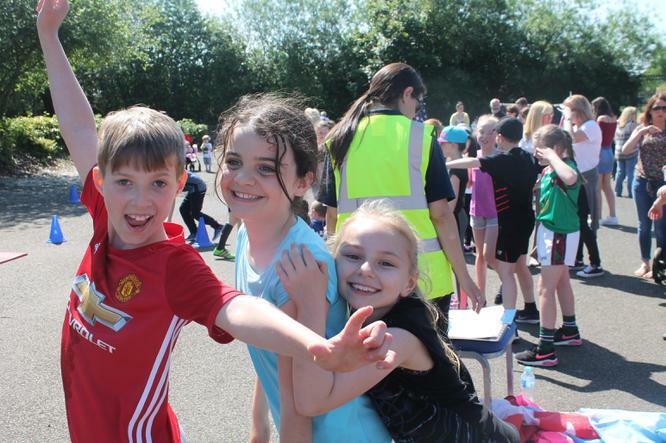 The boys and girls had a wonderful day. 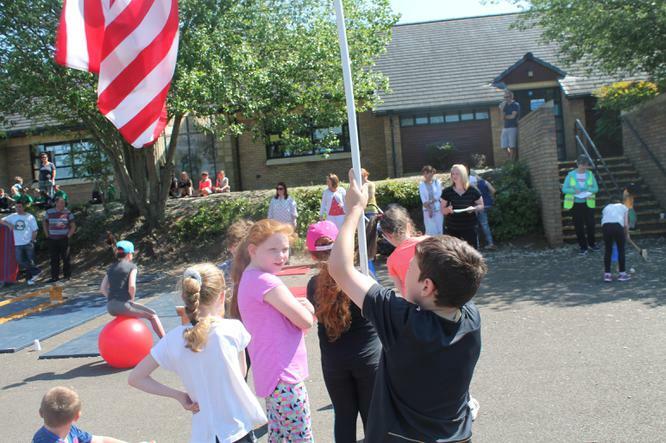 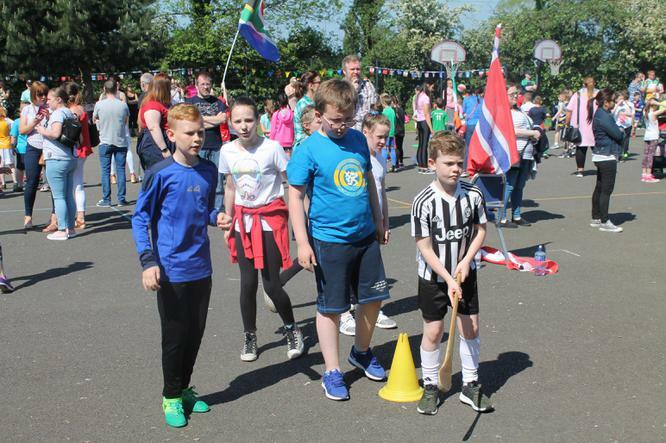 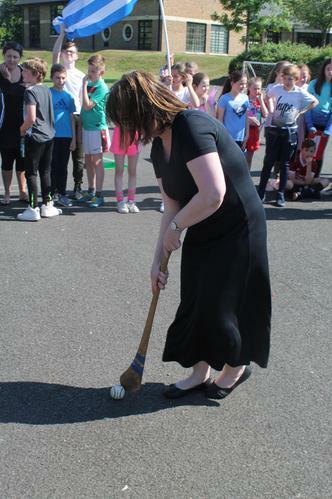 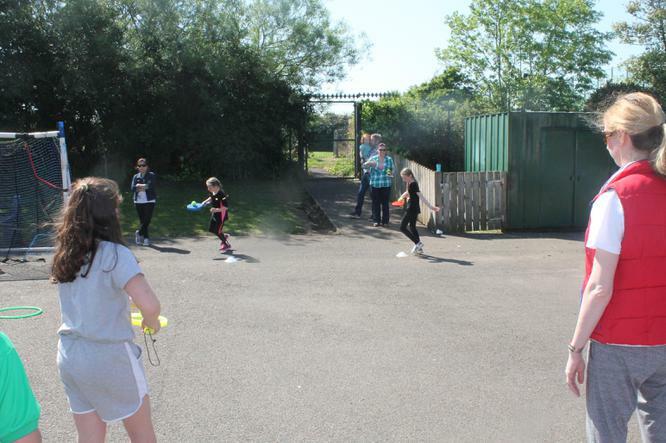 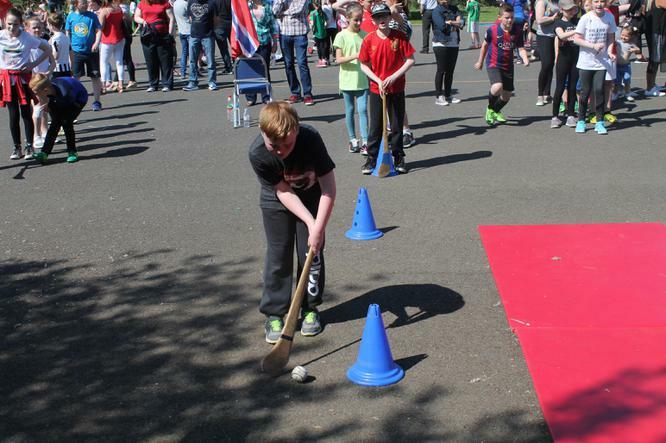 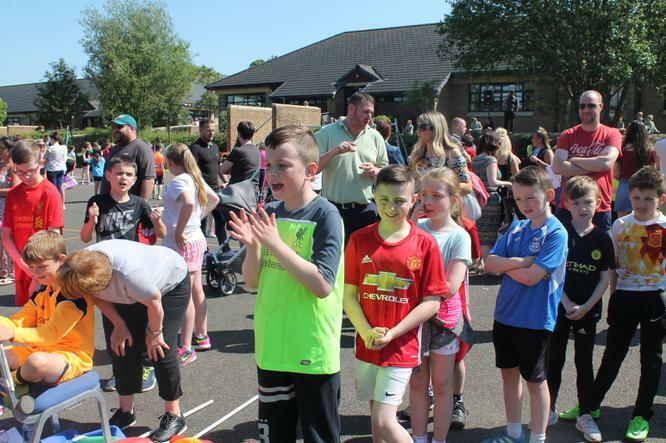 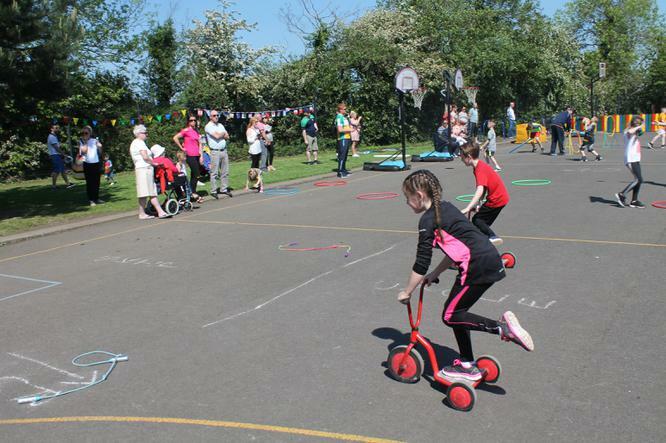 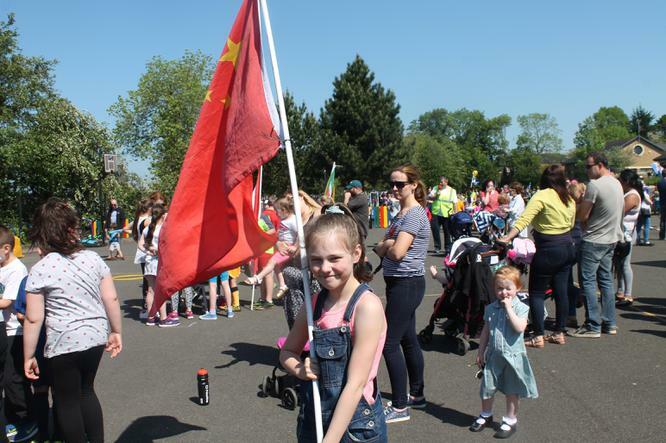 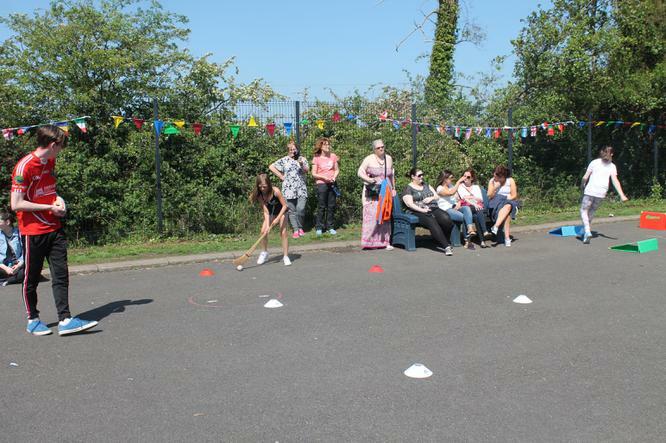 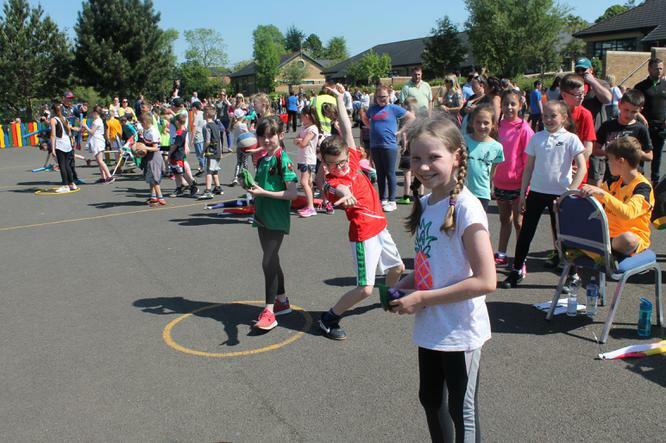 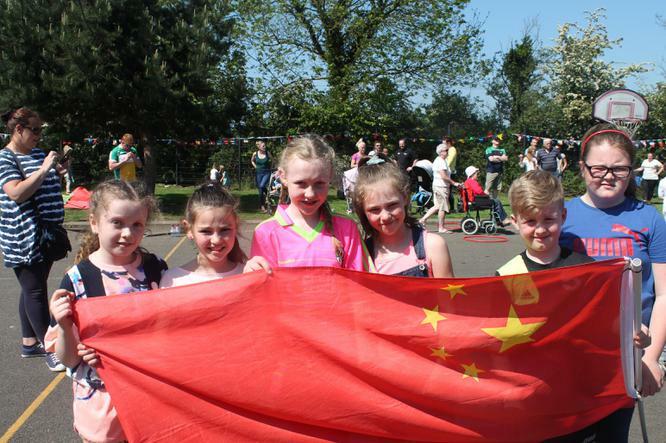 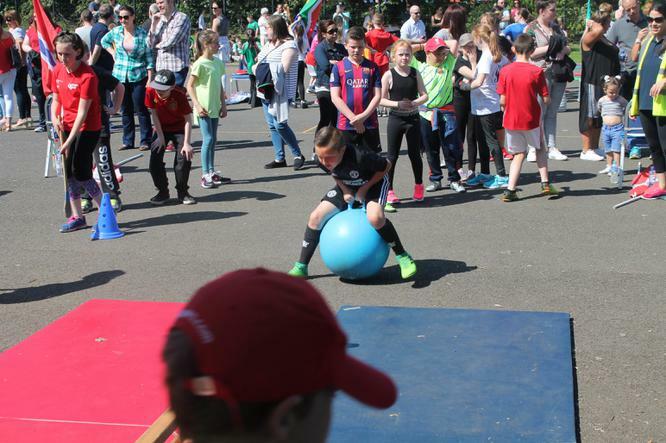 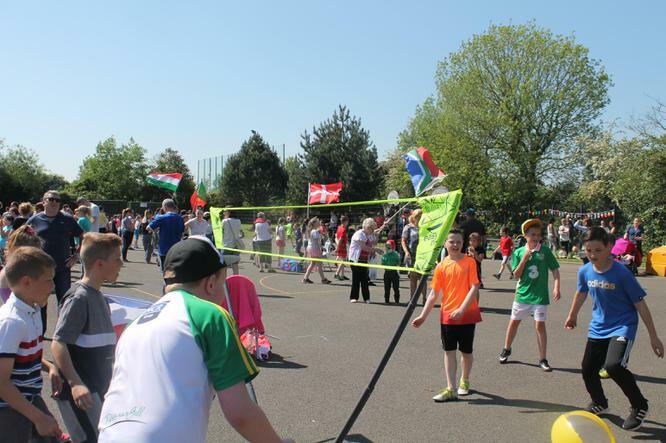 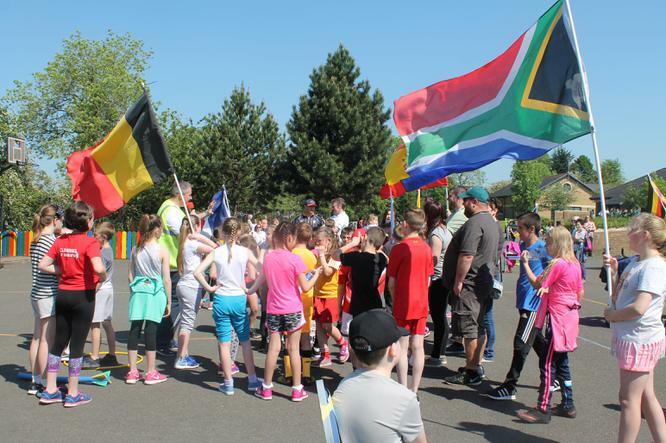 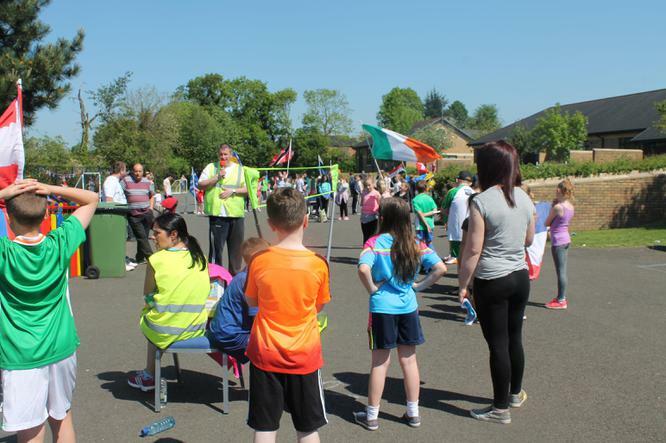 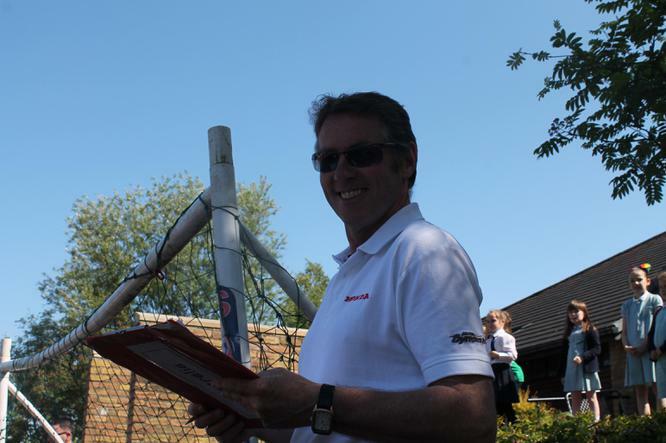 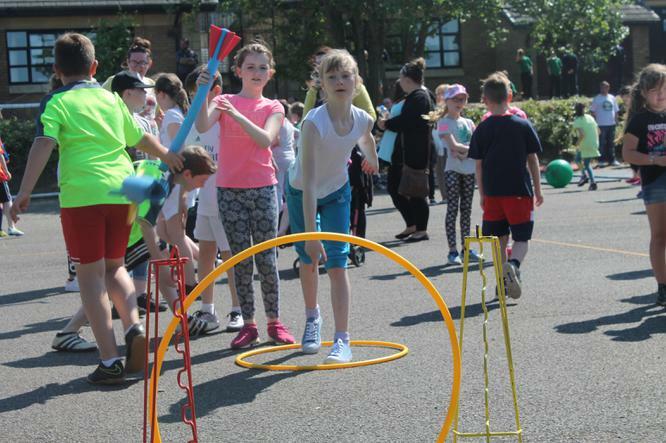 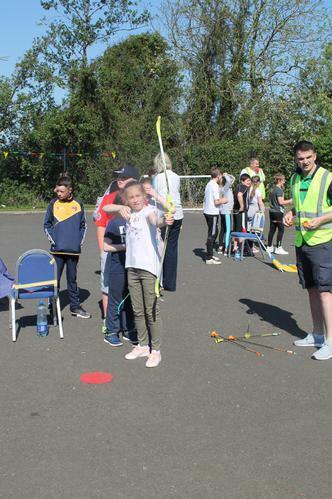 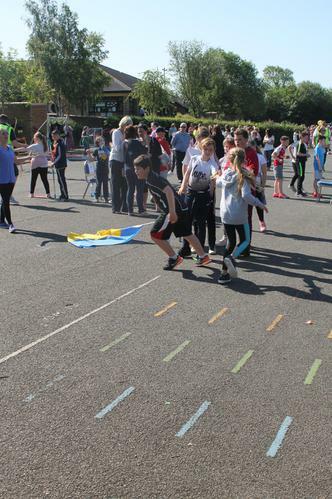 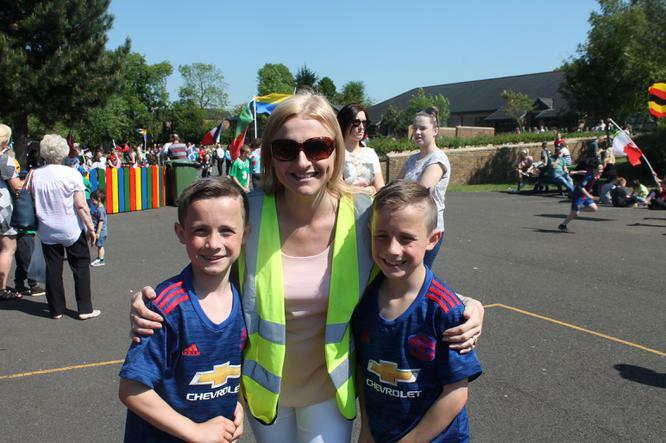 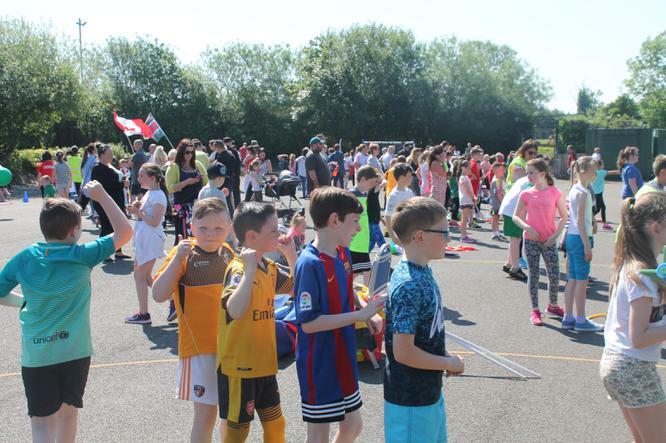 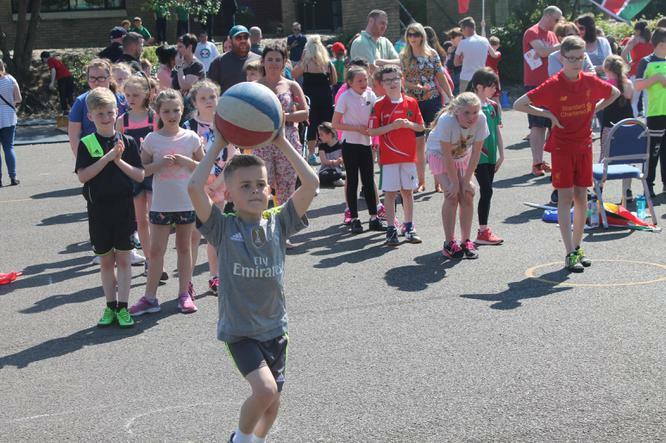 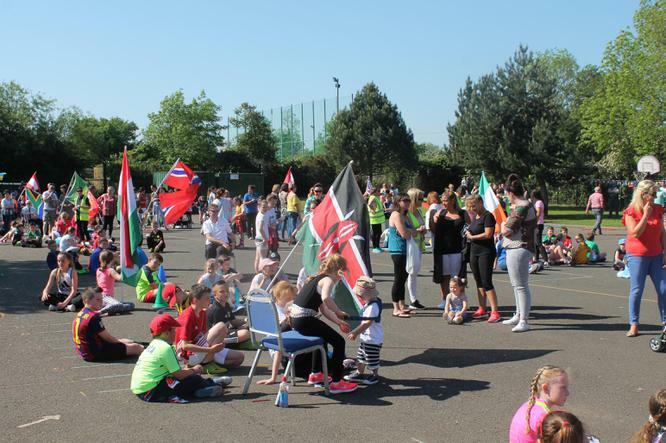 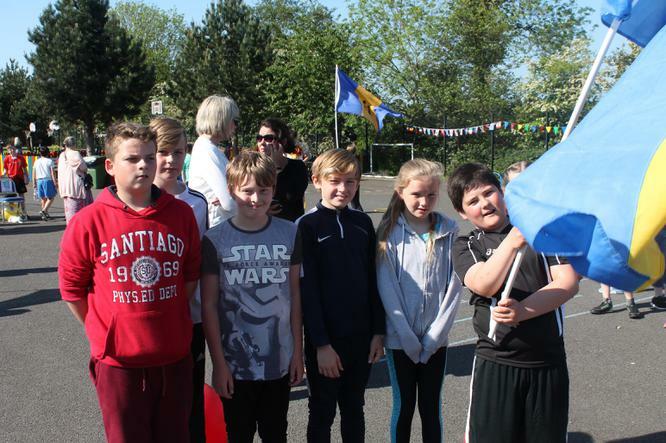 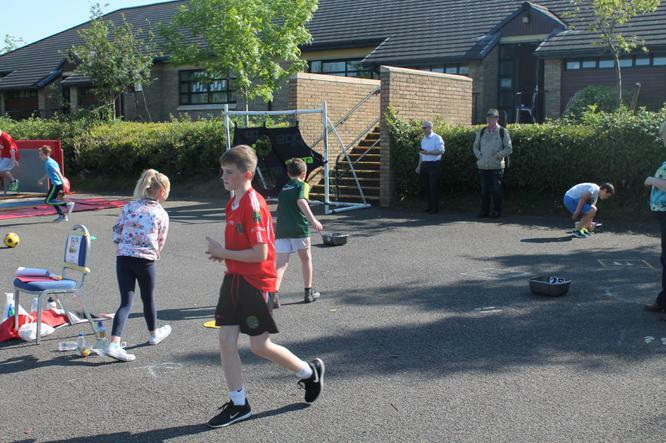 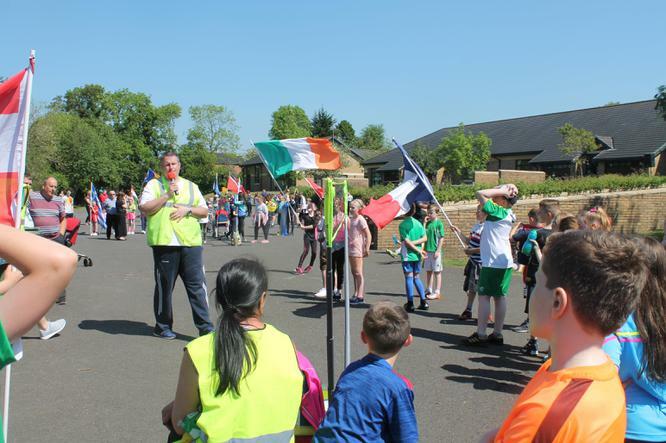 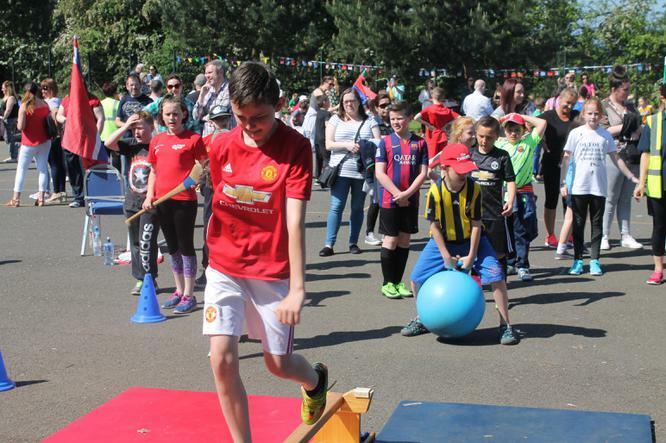 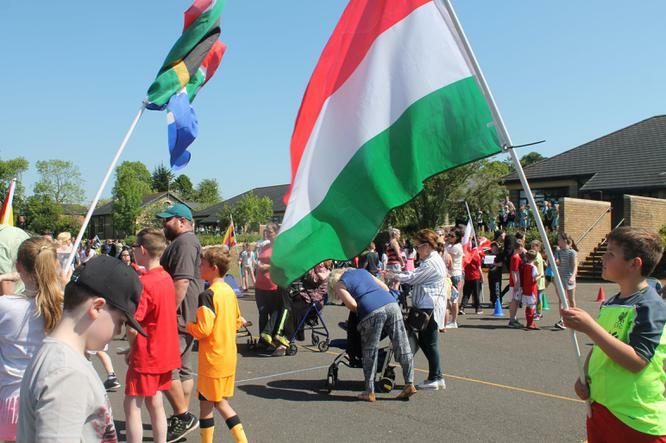 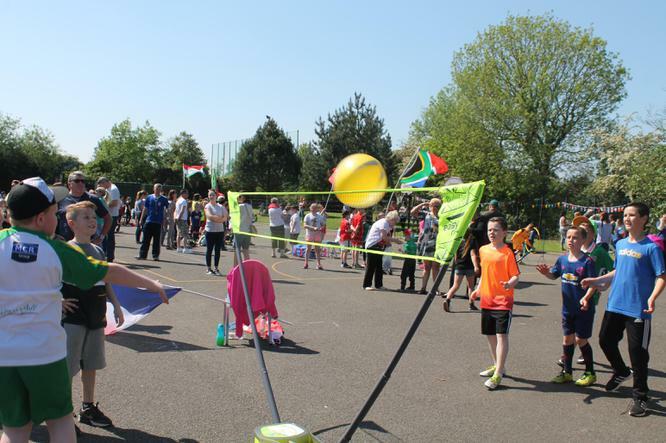 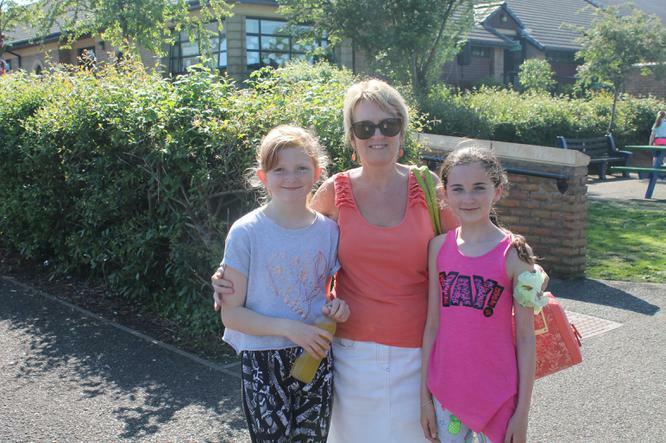 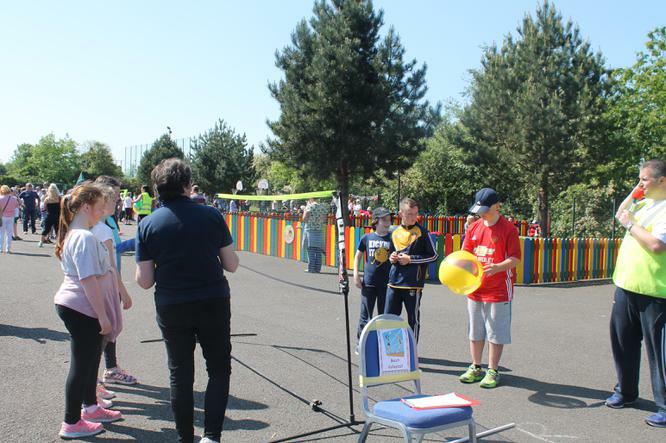 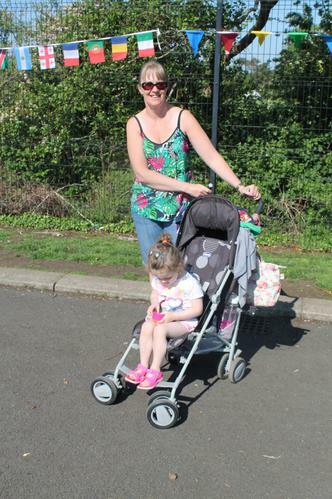 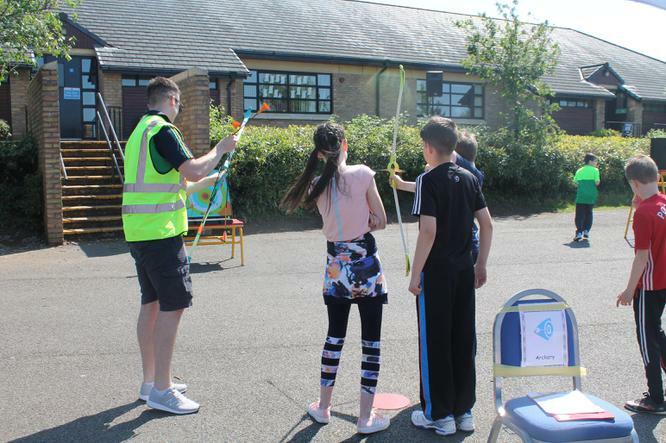 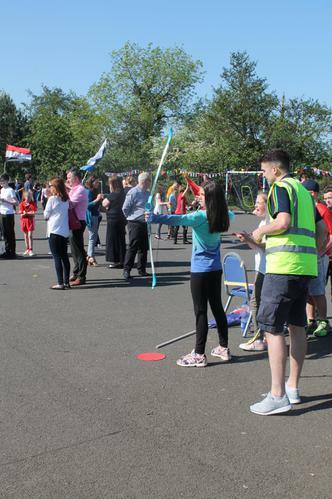 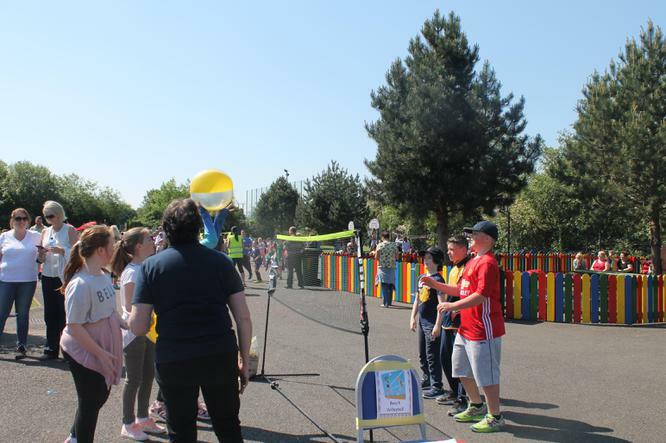 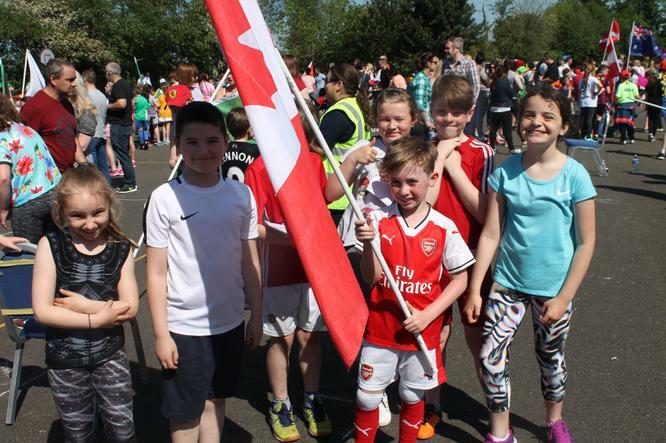 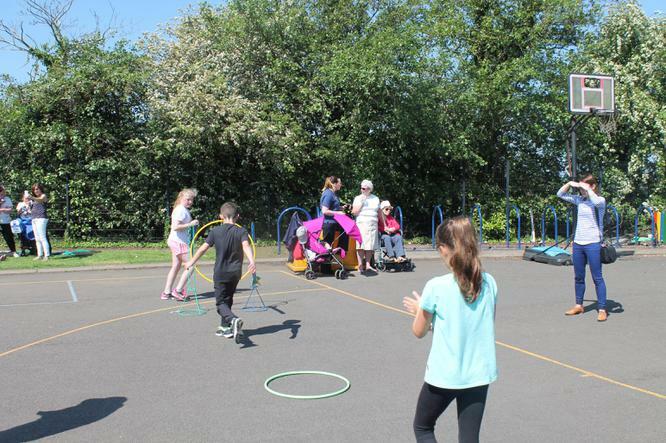 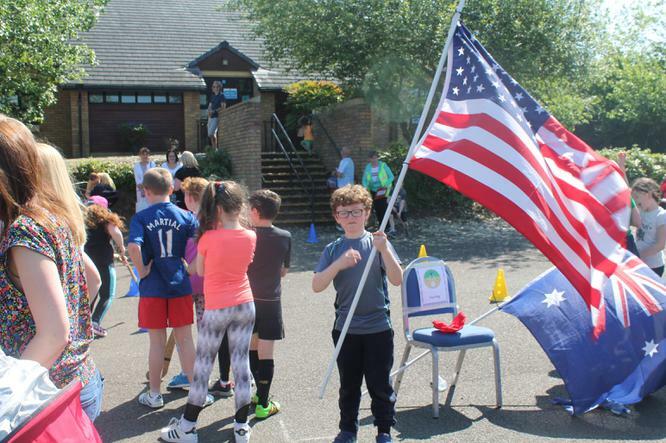 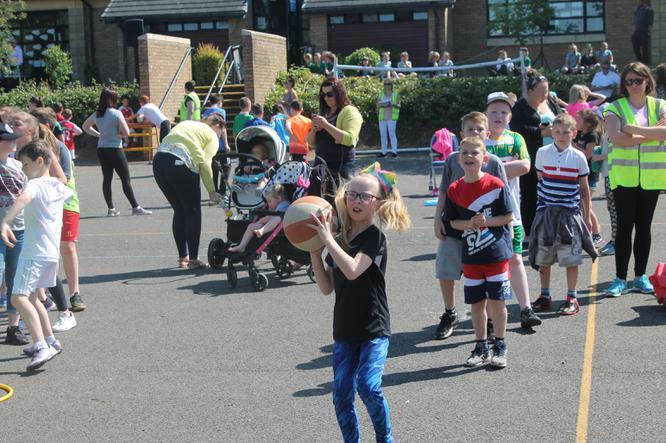 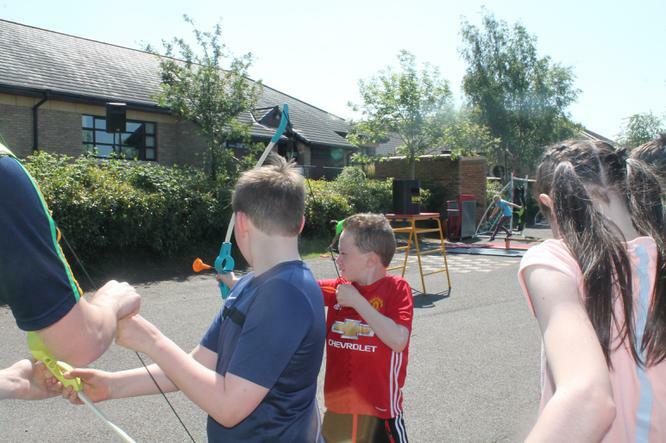 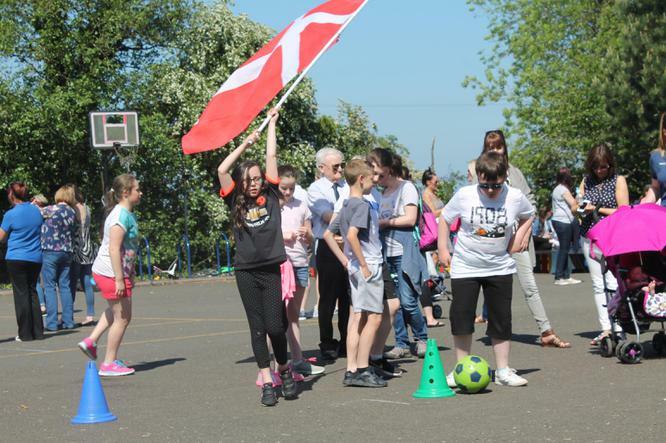 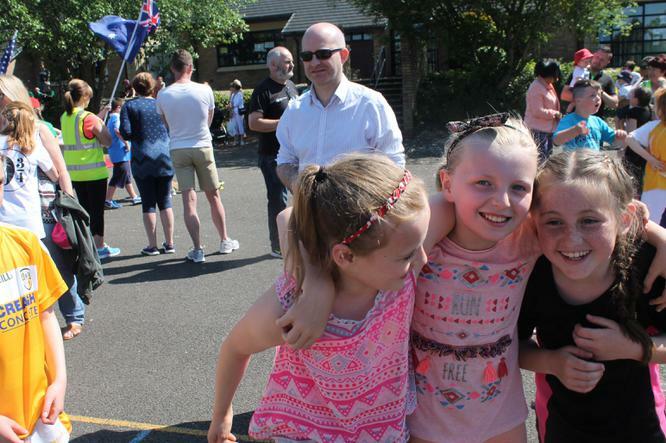 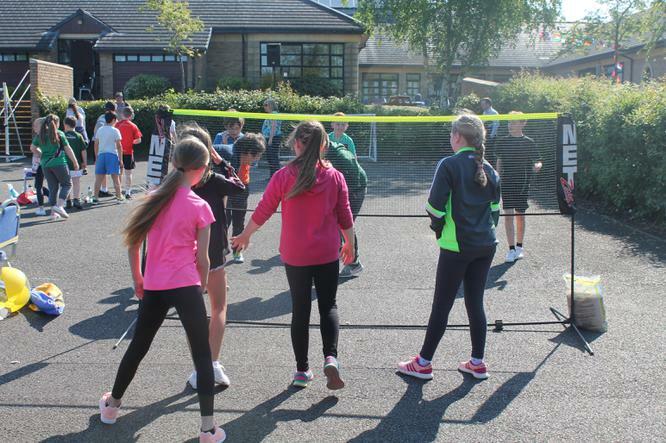 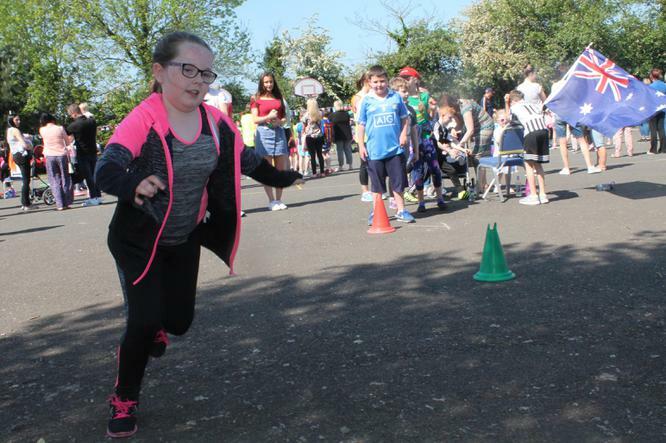 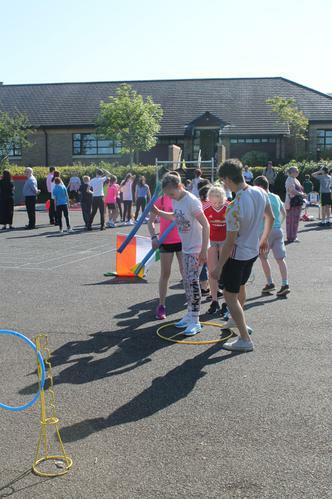 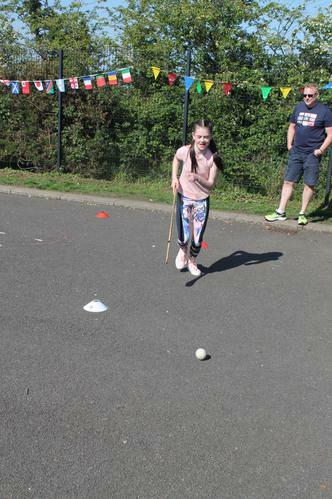 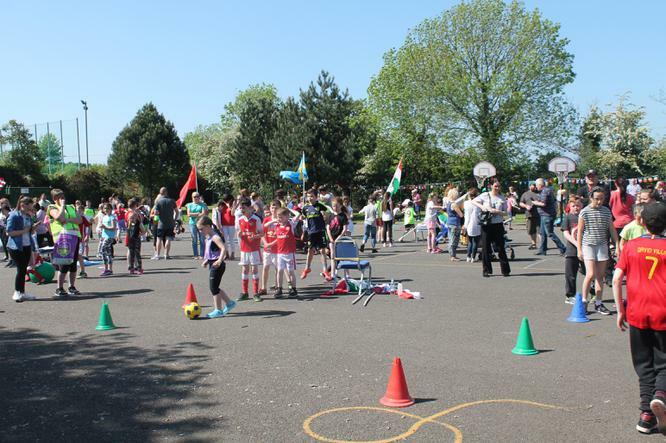 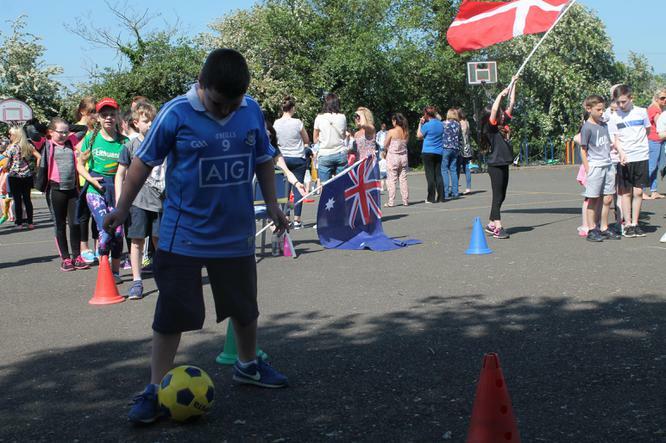 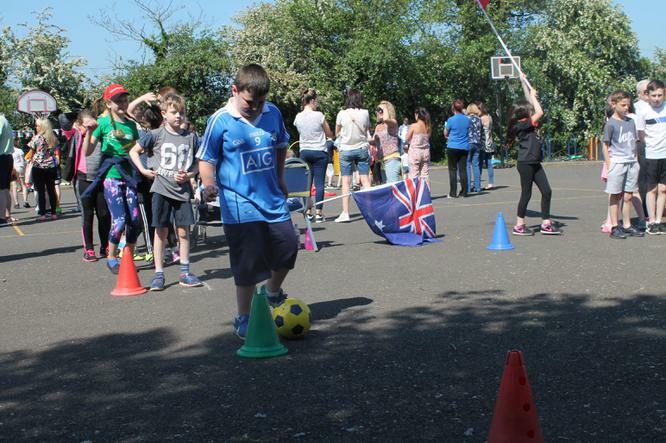 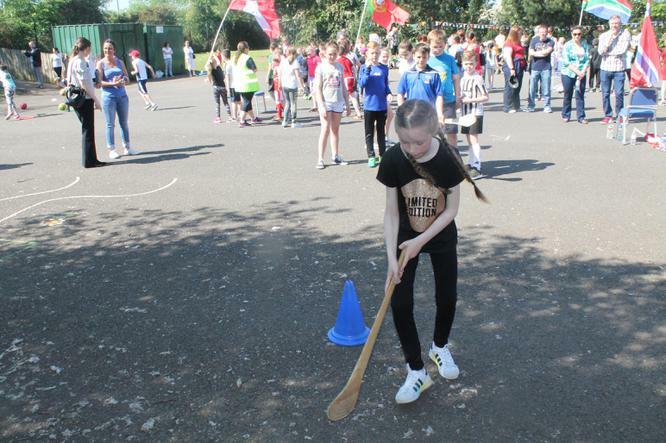 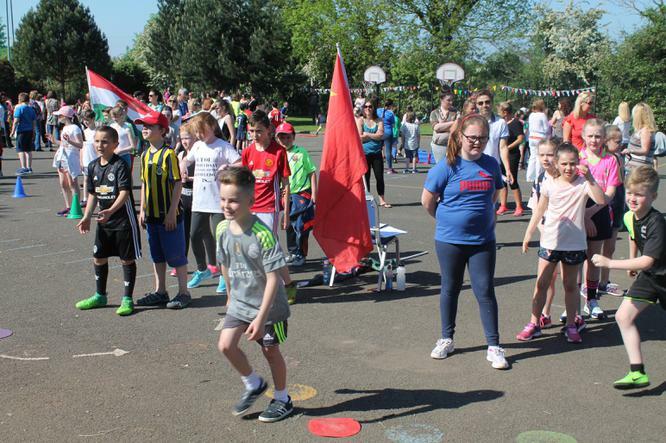 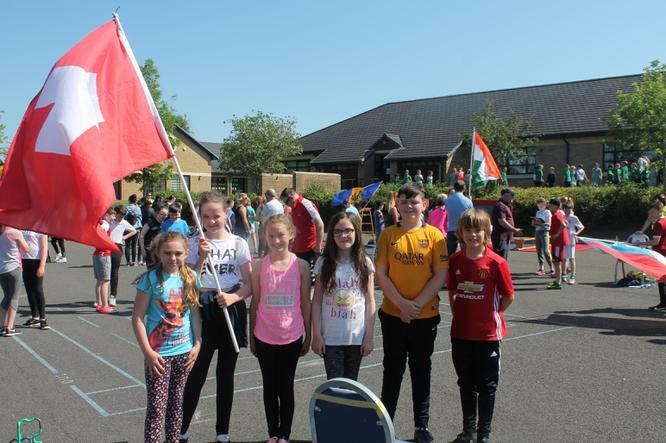 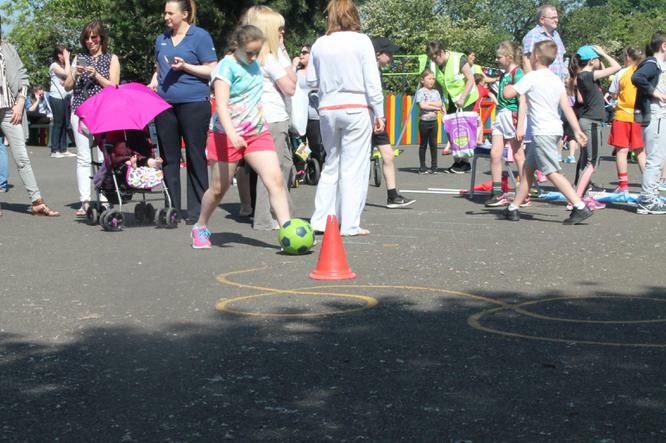 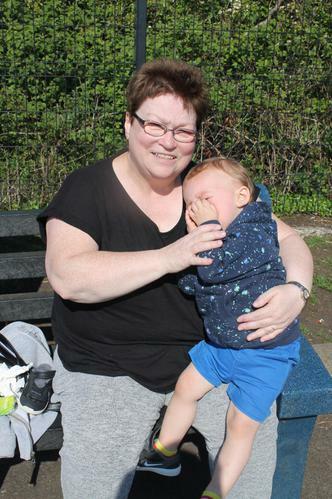 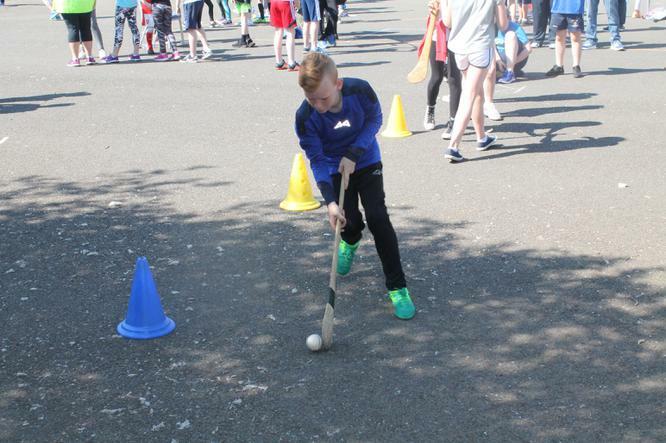 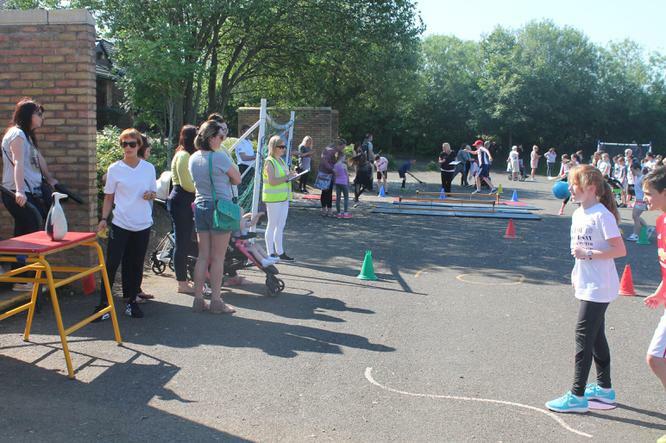 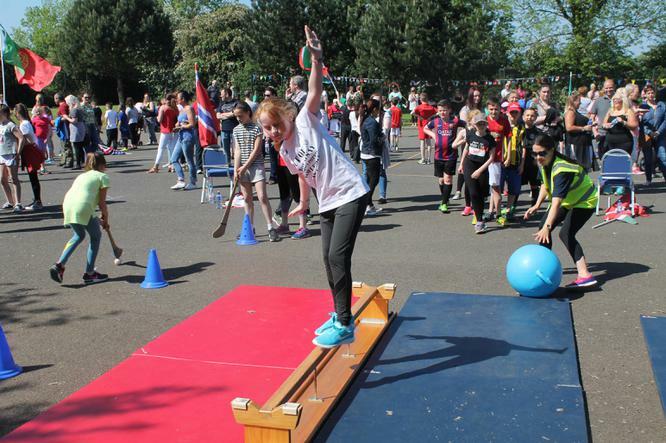 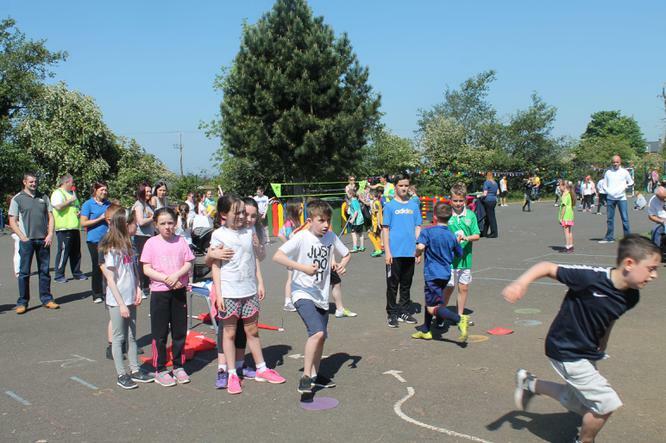 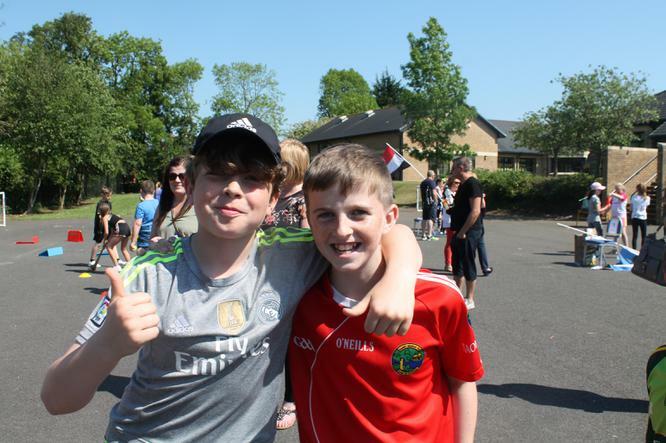 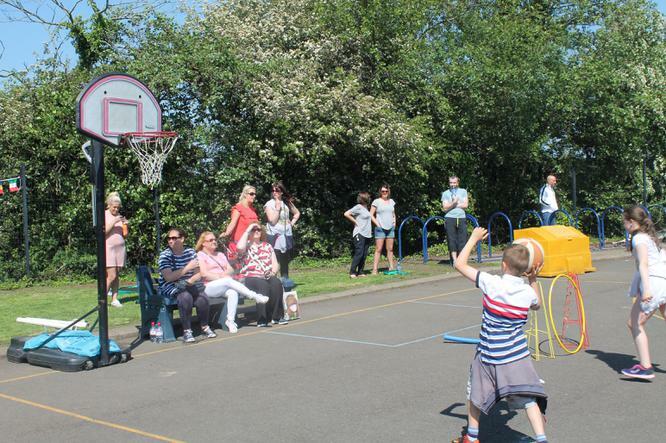 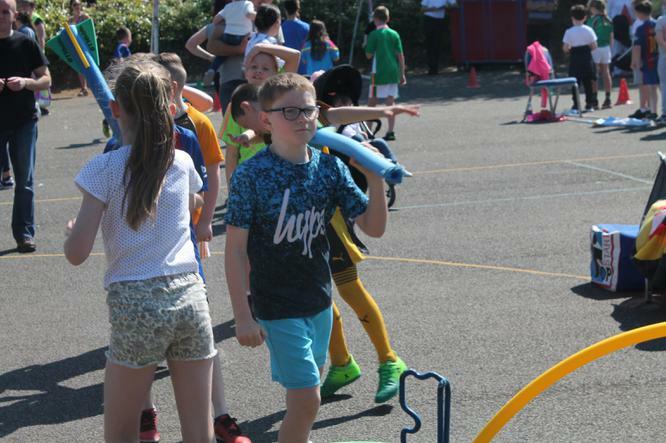 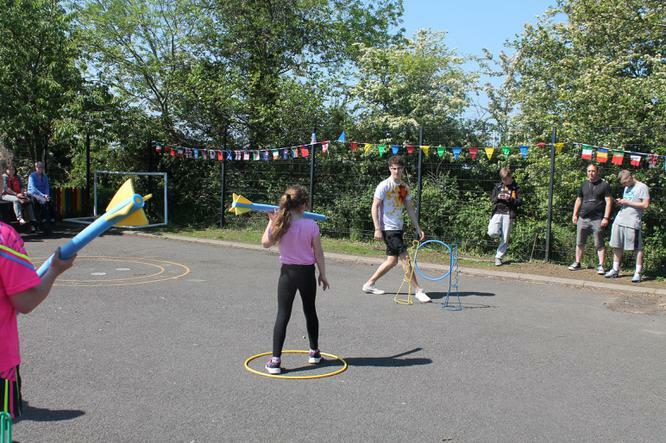 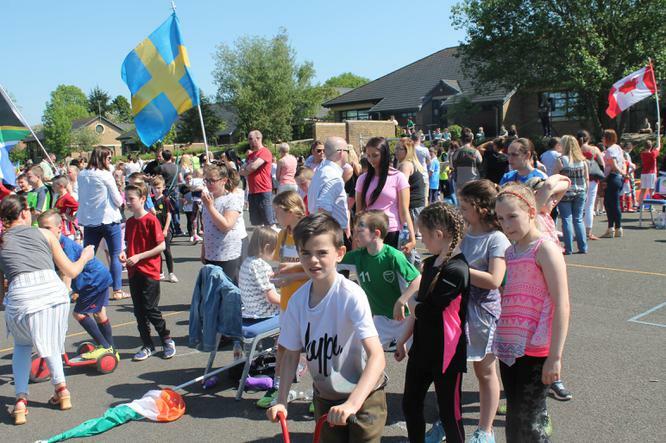 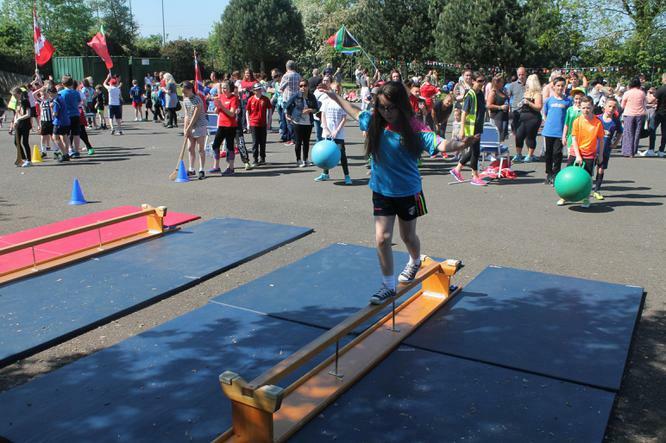 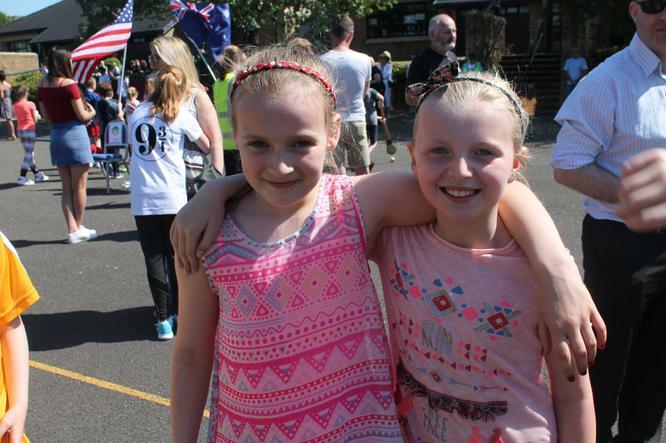 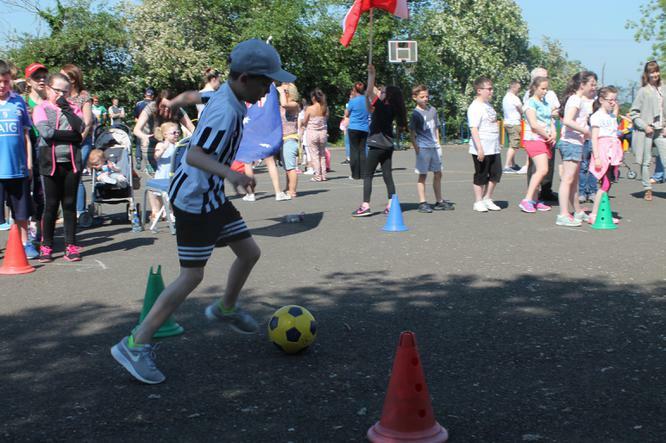 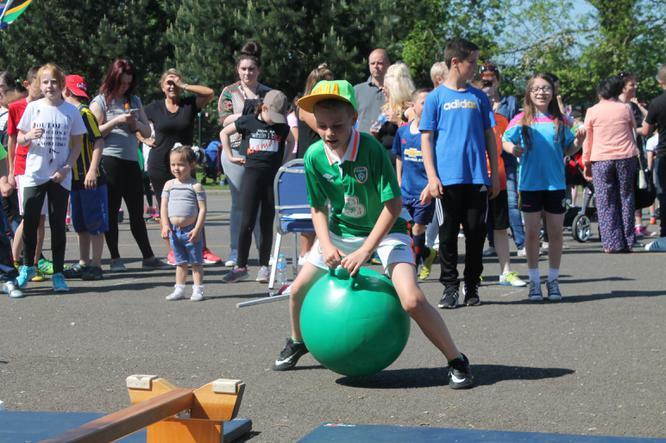 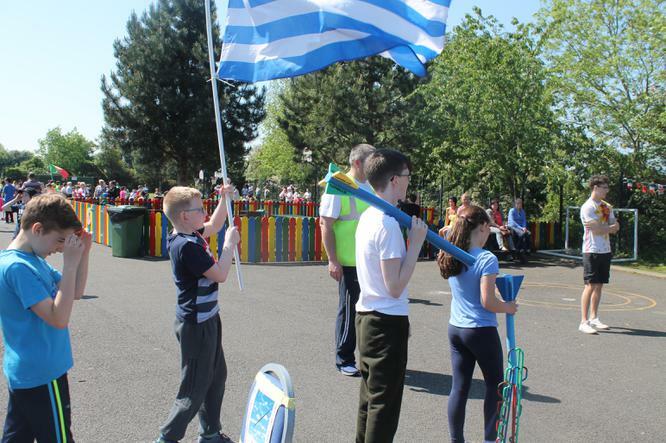 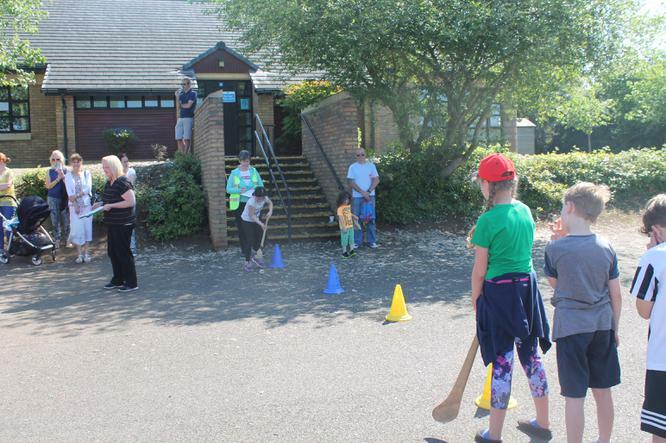 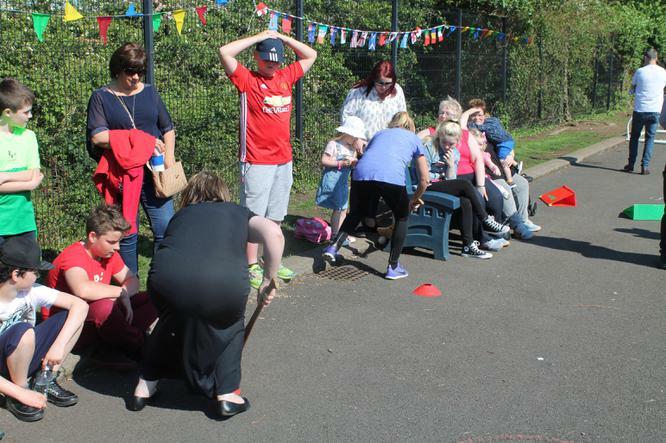 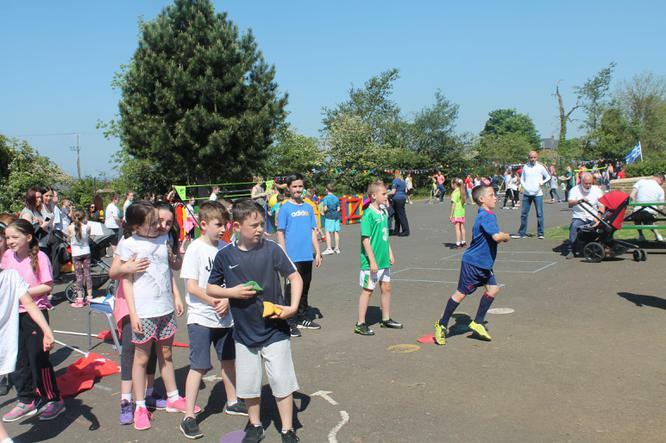 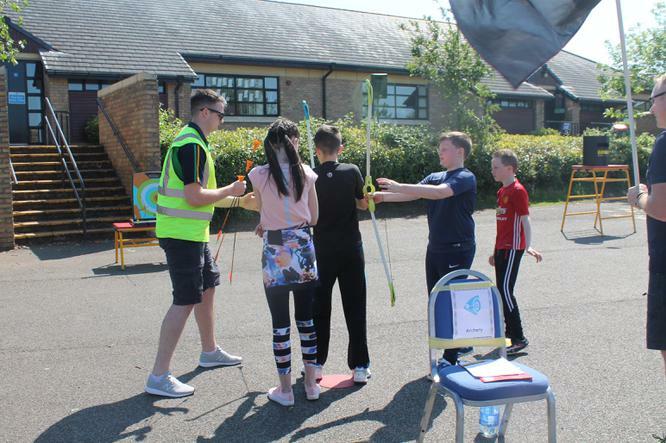 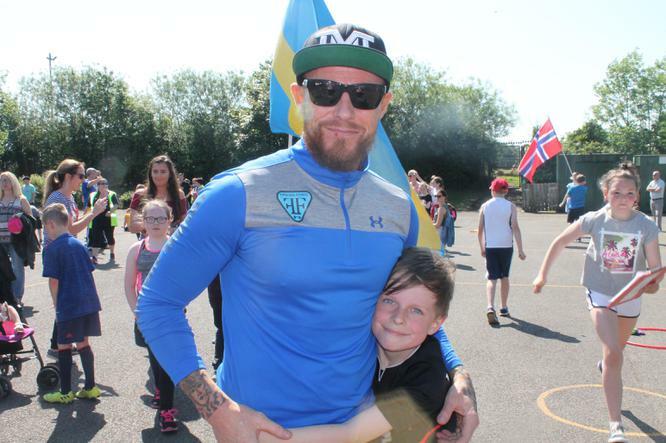 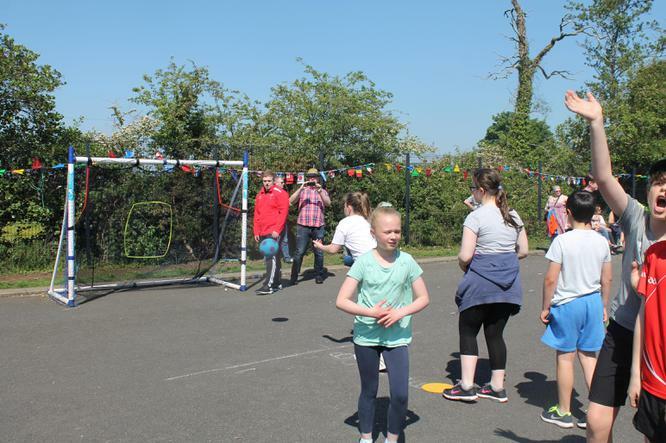 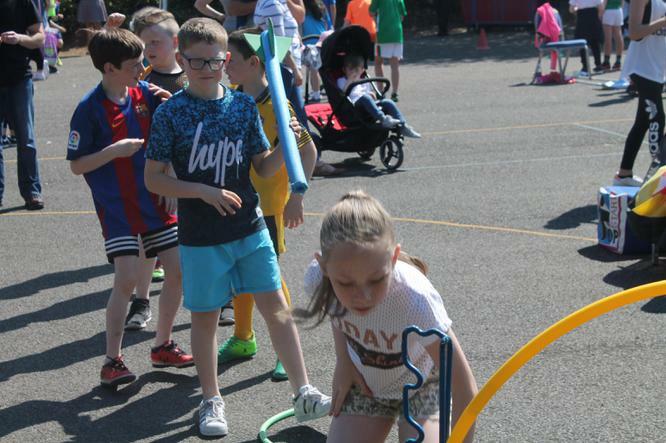 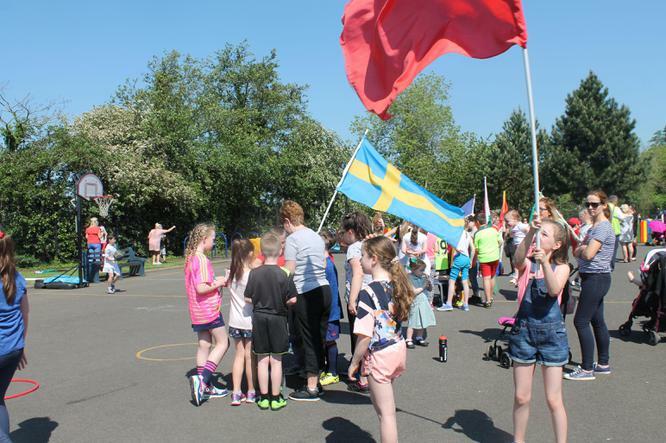 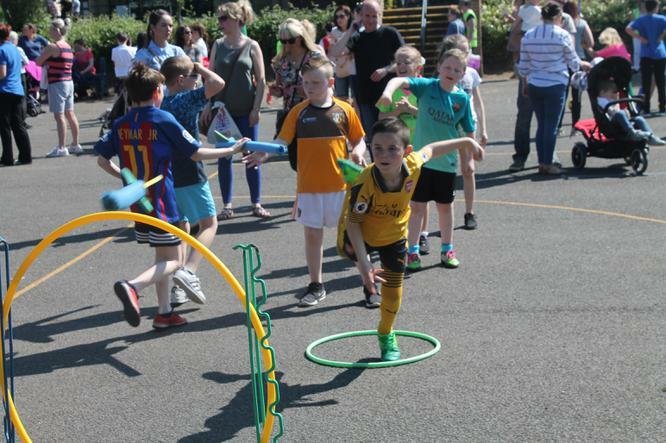 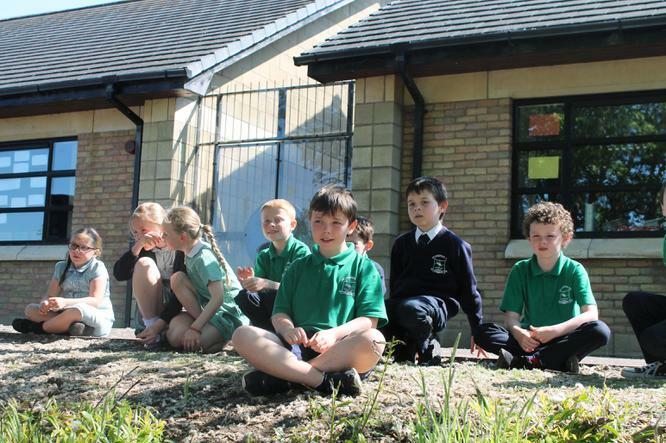 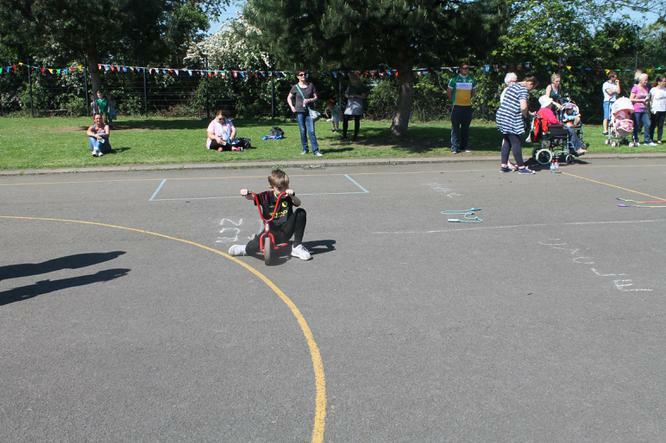 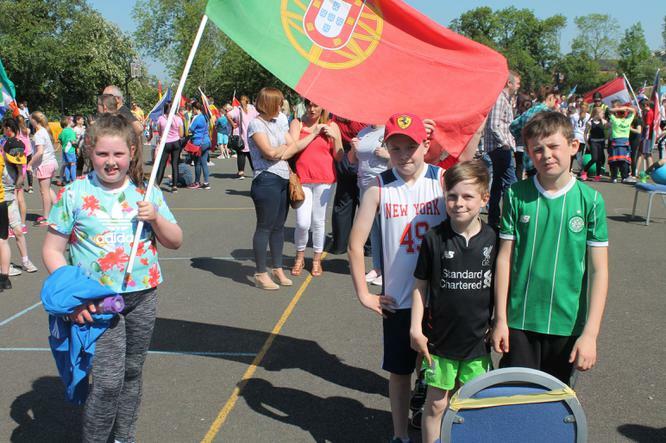 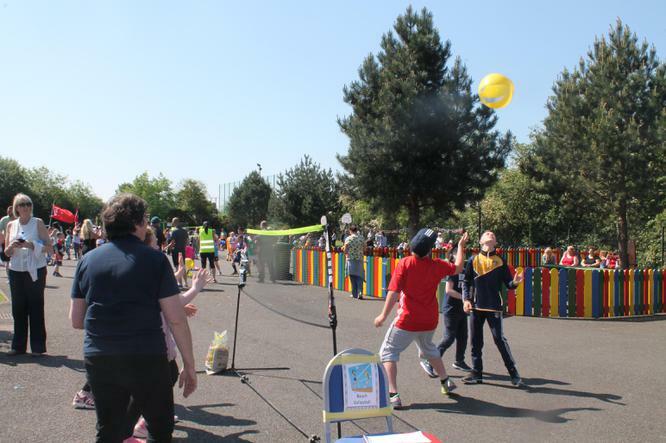 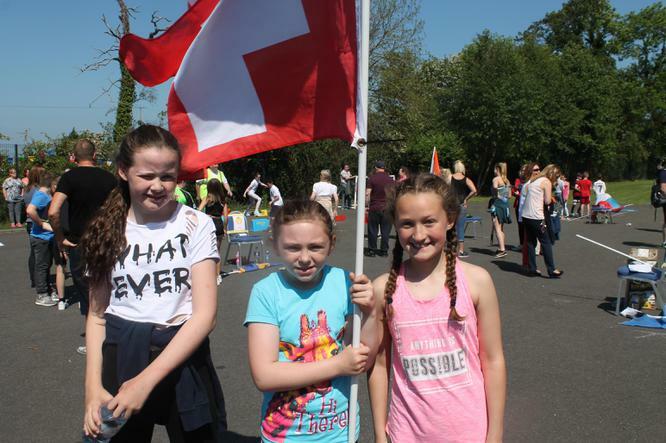 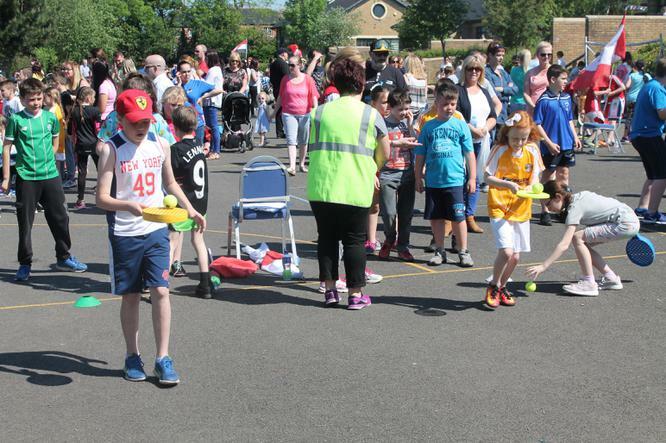 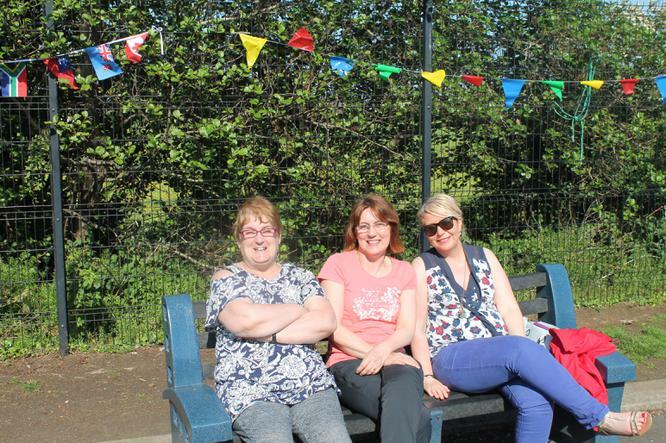 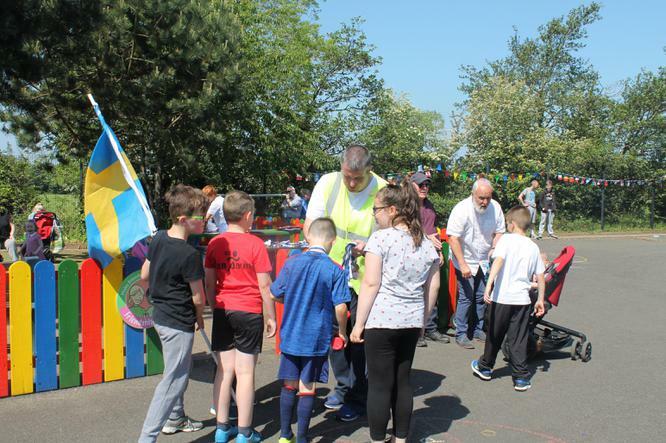 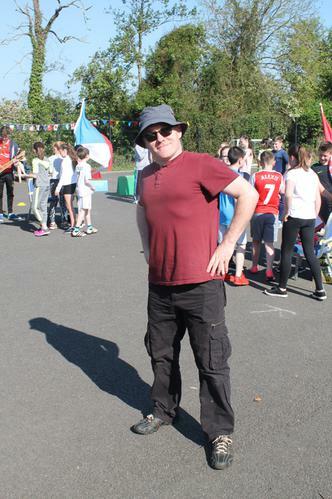 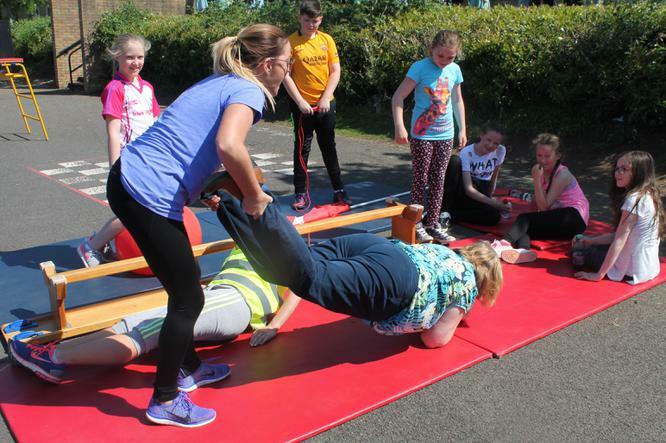 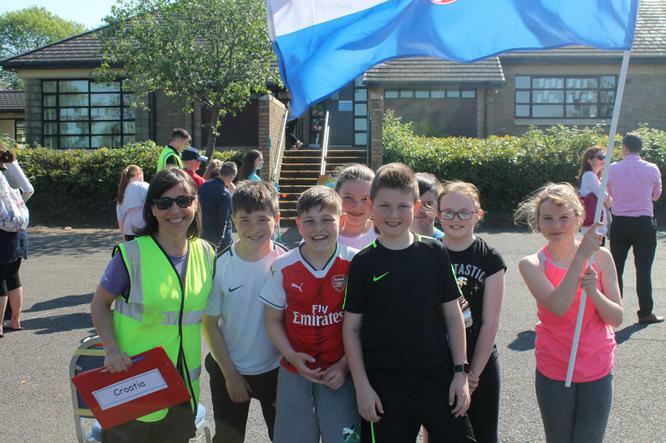 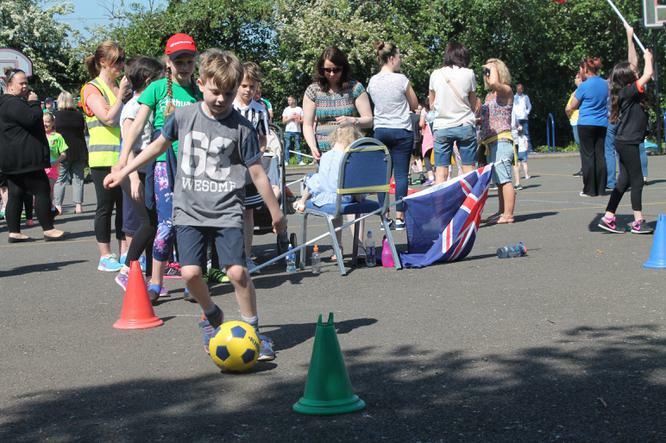 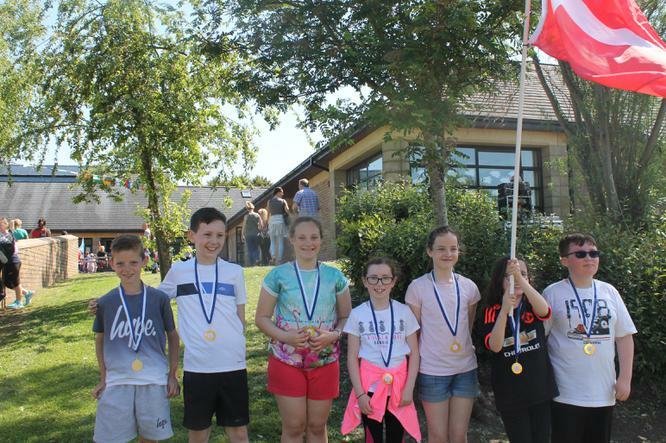 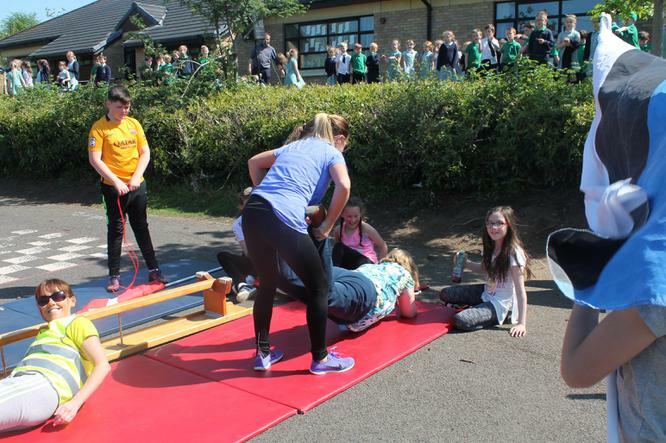 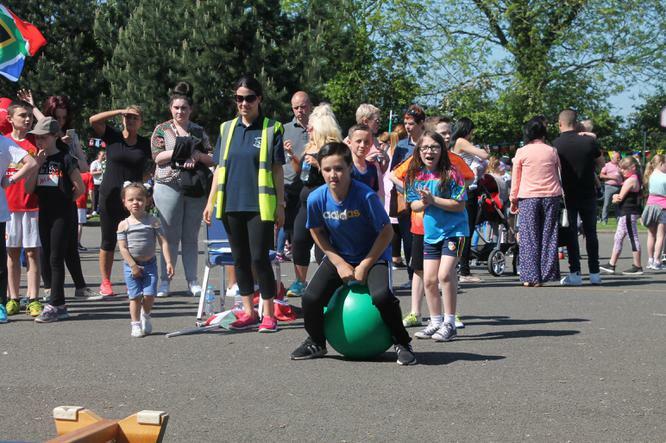 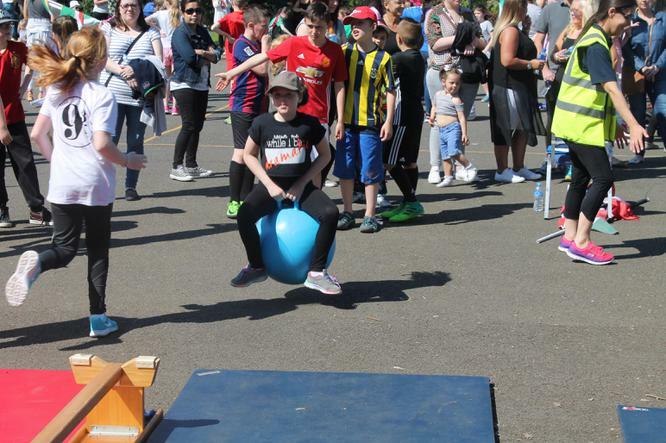 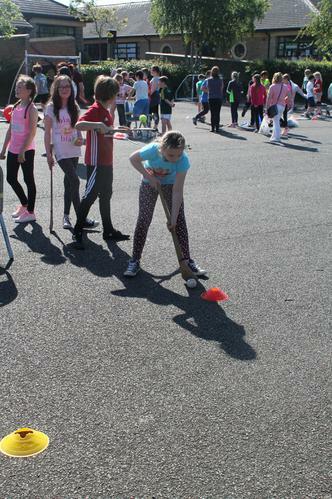 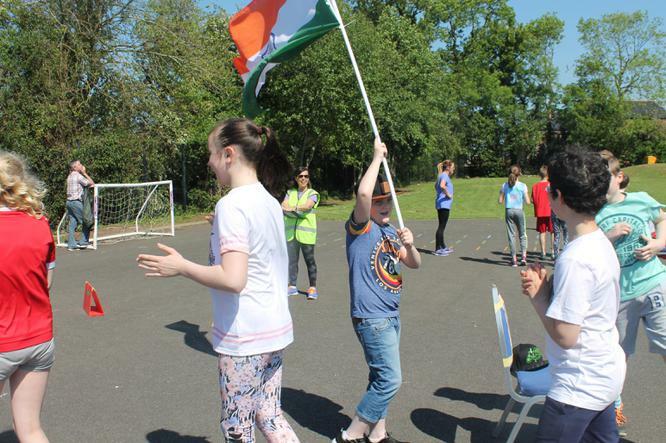 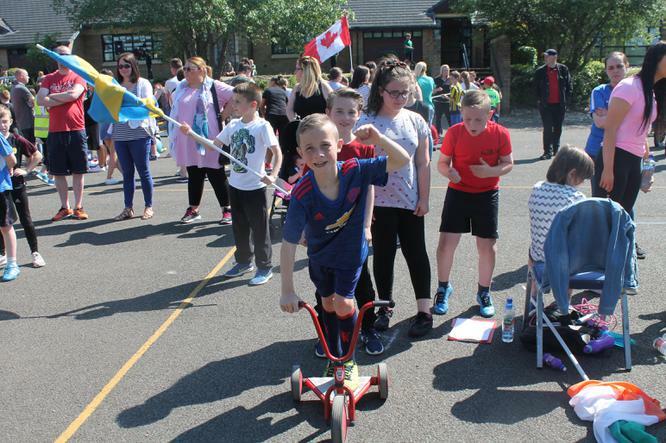 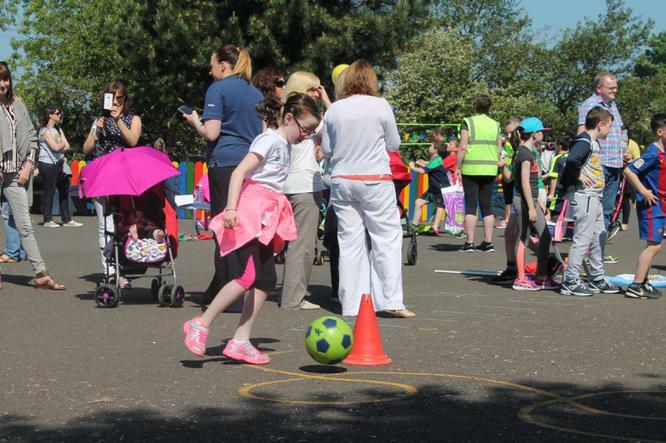 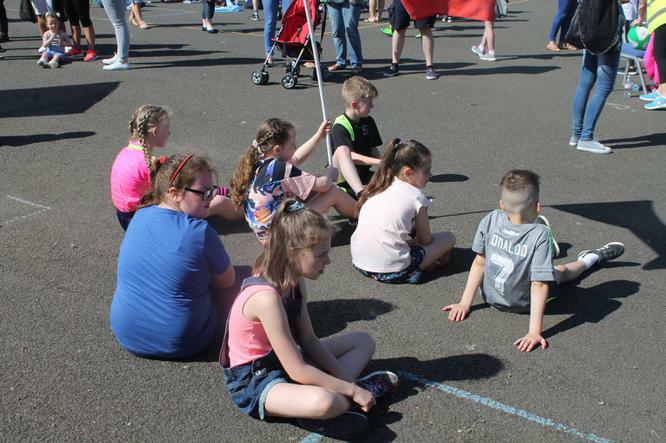 Many thanks to all the parents and visitors who attended to support the children and to all our staff who made the day so special, in particular Mr O'Brien who organised the whole event.